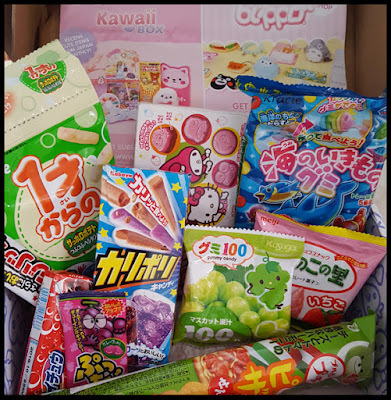 Hello, my lovely readers, yes the title is quite right, I have another Japan Candy Box to Giveaway to offer one of my lovely readers. I LOVE receiving these boxes. I love that I have no immediate idea what is inside the packaging, I love testing each of product... (read testing as eating the whole thing....) whilst looking up the contents listing to work out what I've just eaten. But most of all, the family enjoyment! 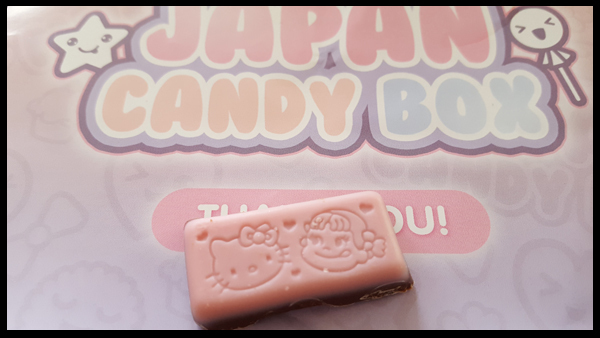 The Japan Candy Box has its own ritual in our house now and has become a family event. Max is not so keen on the Cola tasting products, (more for me) but loves the chocolate and the little kits! 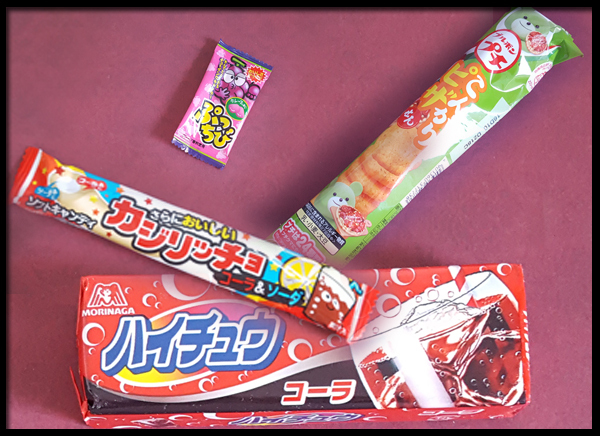 What was in March's Japan Candy Box? Lots of goodies that's what! 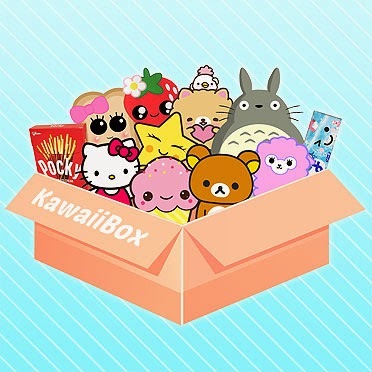 Lots of sweet candy packed in a box! 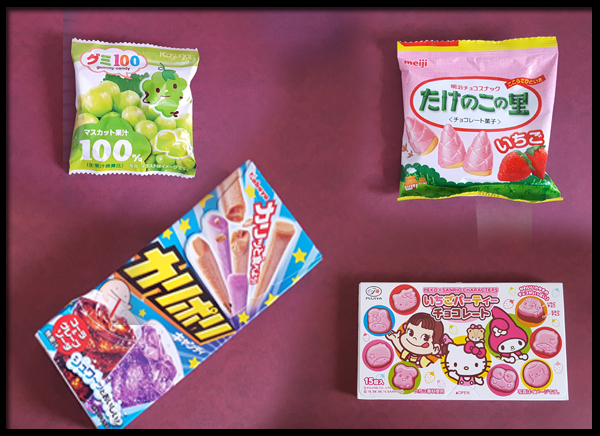 Still going through our haul, but now it's your chance to win yourself a box of sweet Candy from Japan. All you need to do is complete 1 or more of the Rafflecopter options below. I promise if you win, you won't be disappointed with your goodies! This Rafflecopter is controlled by Japan Candy Box, the winner will be picked by them and the details of the winner will be forwarded on to me for contact. Best of luck! So fun! 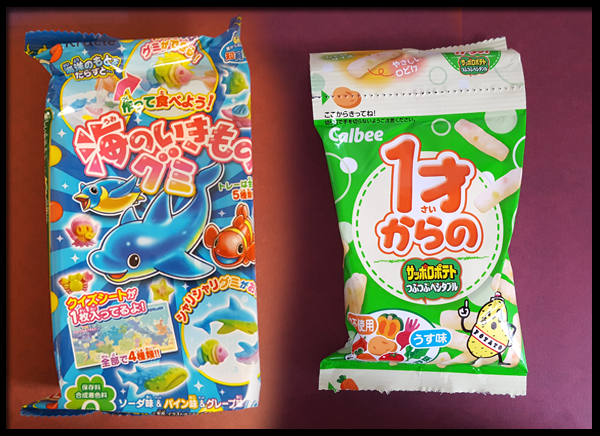 I would travel all the way to japan just to get my hands on all thier crazy sweets, haha!